All things Yen and mummy!!! : Liverpool!!!! It's been a while since I last posted been a bit busy, on Thursday after work me and few girls went to Liverpool for the weekend. It was a nice child free weekend full of sight seeing drinking and photo taking not to mention shopping!!! Last time I left Yen for a few days was last year when I went to Newcastle with the girls, I thought I would miss her a lot or she would would miss me but when I called my mum she was absolutely fine. 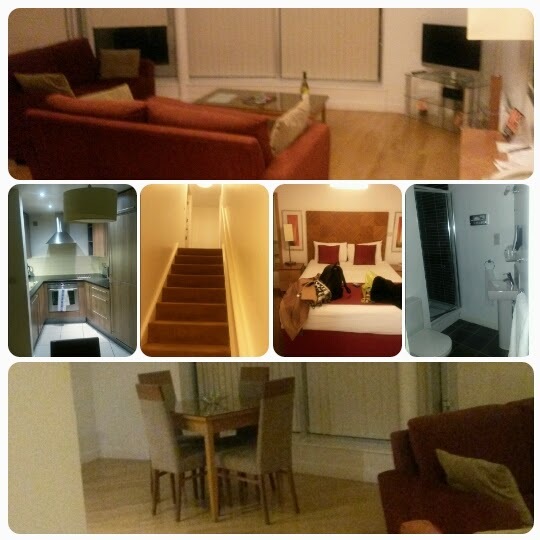 When we went Manchester for the day I did do a bit of shopping and bought Yen a couple goodies. 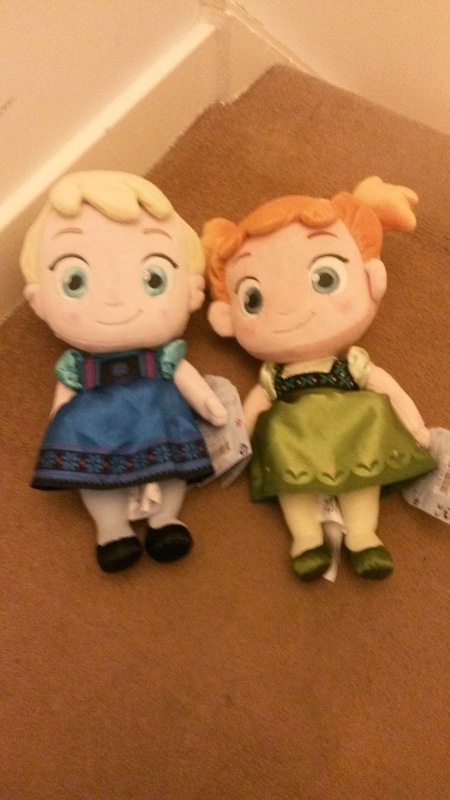 First I bought her these two lovely ladies Elsa and Anna last time I checked she was obsessed with Frozen. I spoke to my mum and now Yen is requesting Cinderella apparently it's her new obsession. 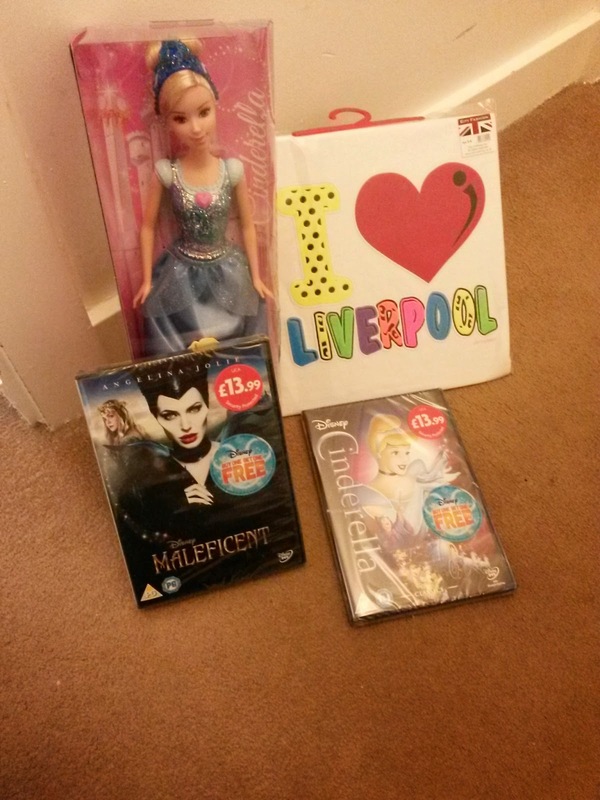 So while in Liverpool we went shopping again and bought her these goodies. 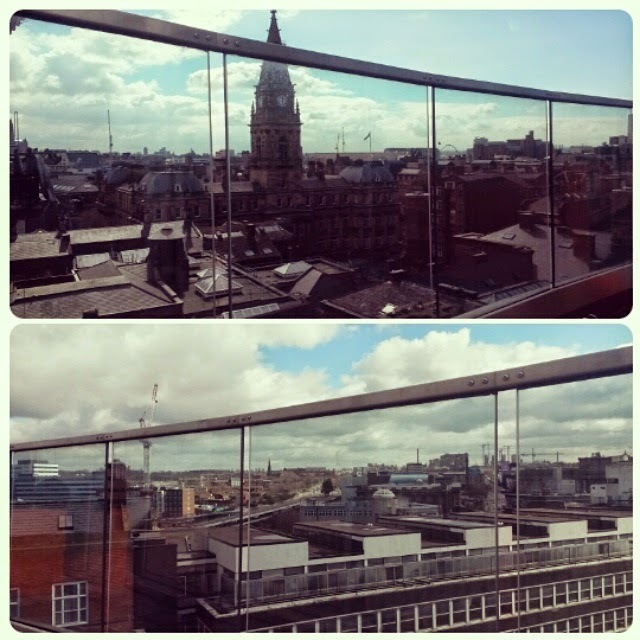 We stayed at a penthouse and it was beautiful I would really recommend going to Liverpool 100%. The people I met were so polite and I love the accent. I didn't get to go to the museums but the buildings looked amazing. For families or for that weekend drinking bender I loved it, in the day we were tourists seeing the dock and walking around shopping etc. At night the bars and music are good getting free shots with drinks felt like I was in Magaluf again minus the sun lol. The cab fares were the best way better than expensive London. I will definitely go back with Yen to see the aquarium, museums and sights.